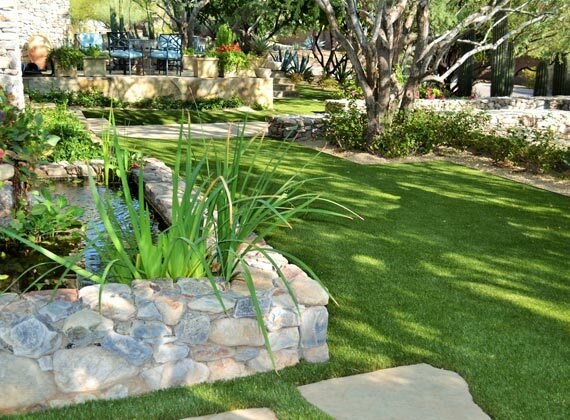 We convert your landscape into a water conserving, beautiful greenscape. 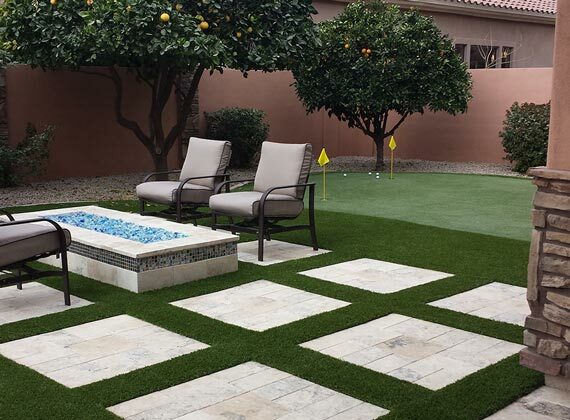 We can help you with that large project you really care about. 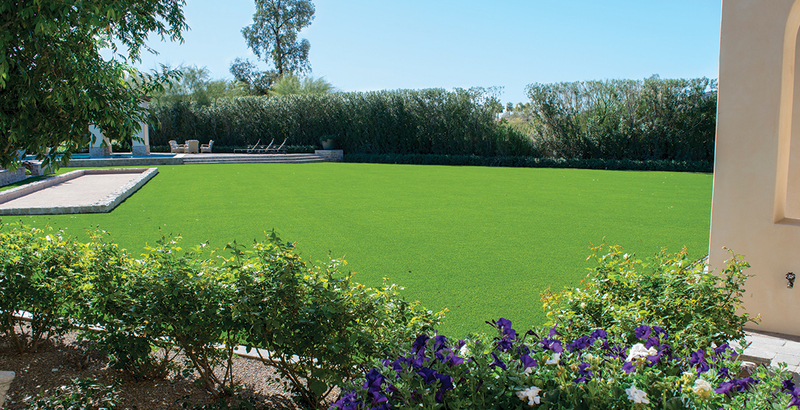 Make your neighbors a little jelous with a green lawn 365 days a year. 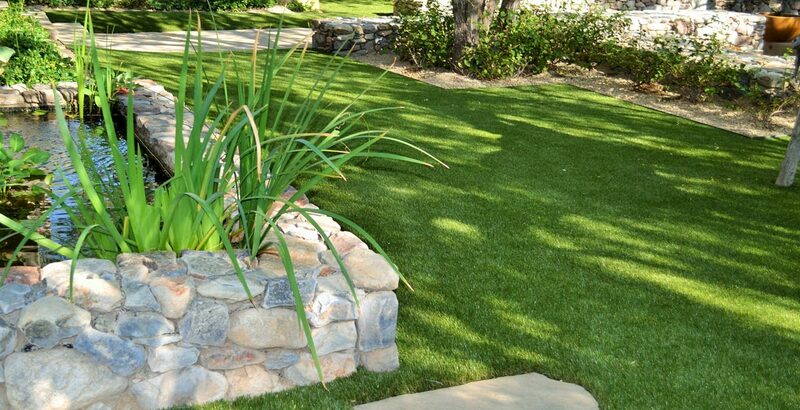 6 Steps to having a green landscape 365 days a year! 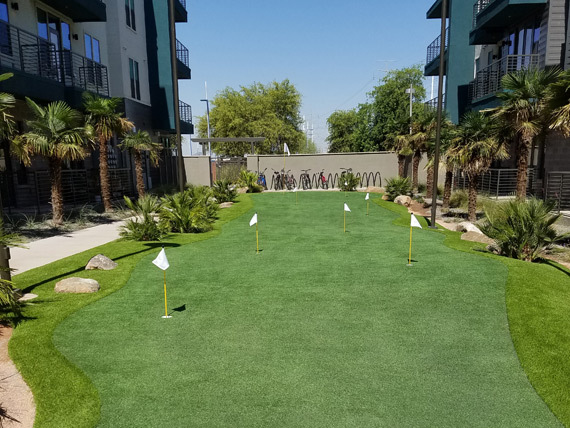 Call Us or Fill out our online form. 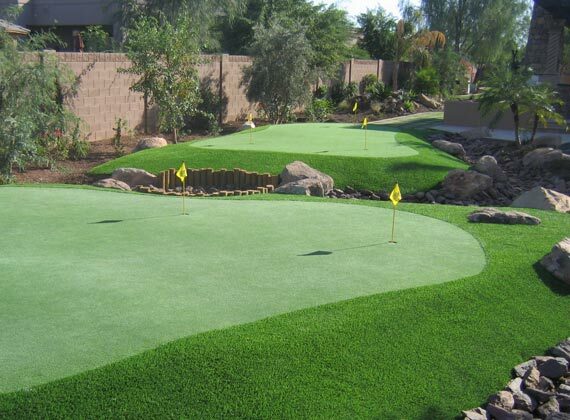 A friendly turf team member will schedule a consultation date that works for you. 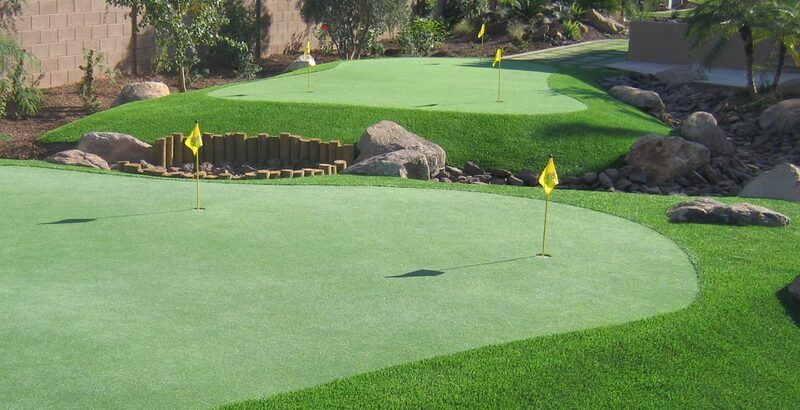 Our turf team member will come to your location to measure the area in need of turf. 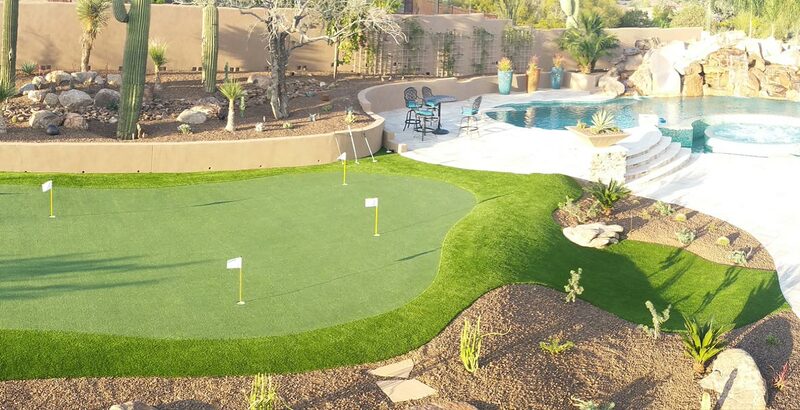 After measuring, our turf team member will go over install options, prices and schedule an installation date. 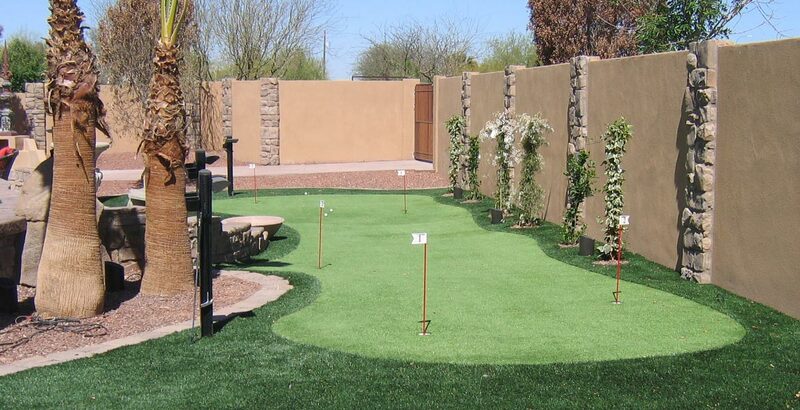 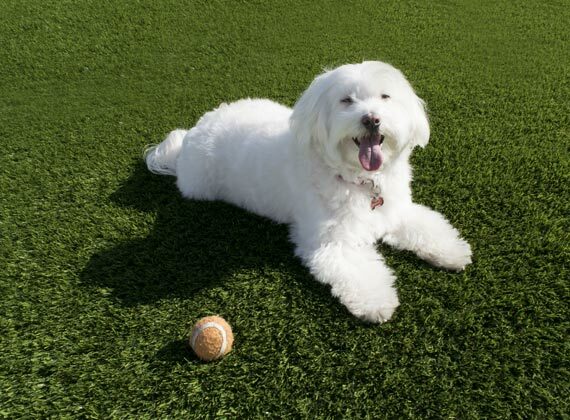 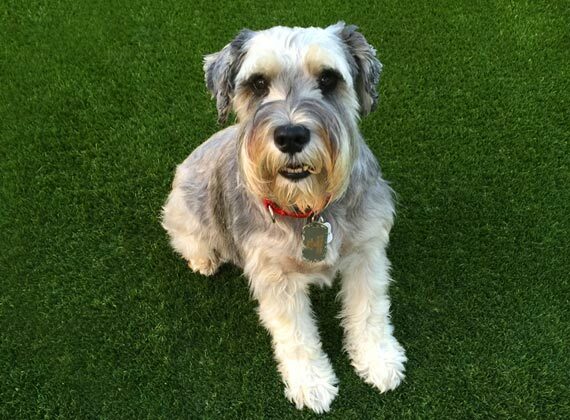 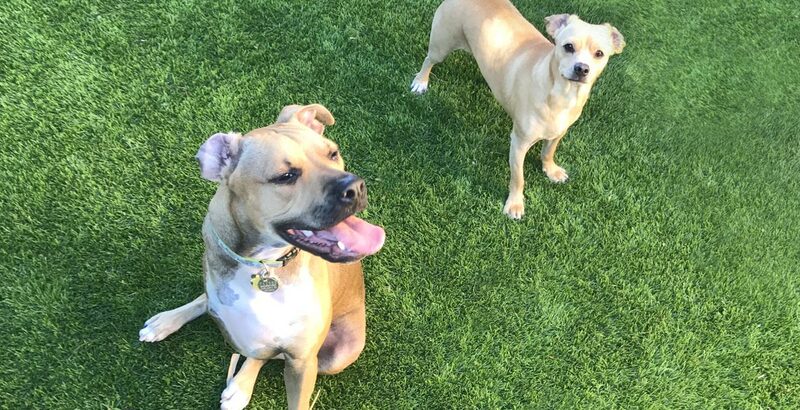 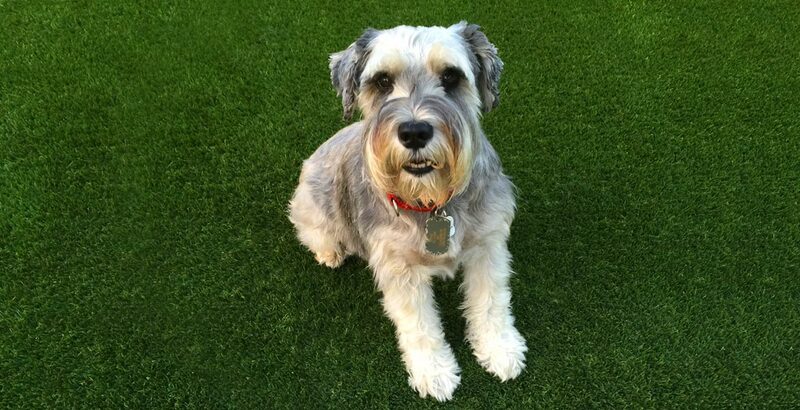 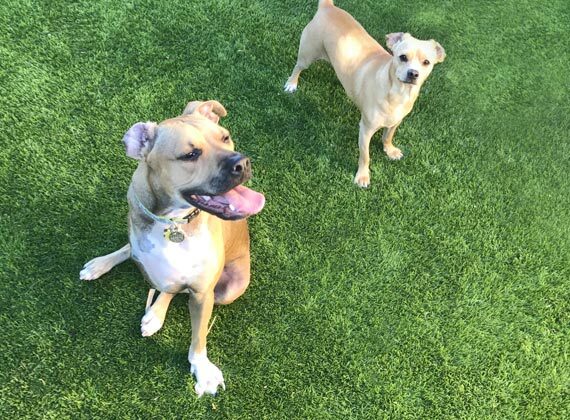 When the artificial grass is installed there is a final walk-through as well as you'll also get maintenance tips. 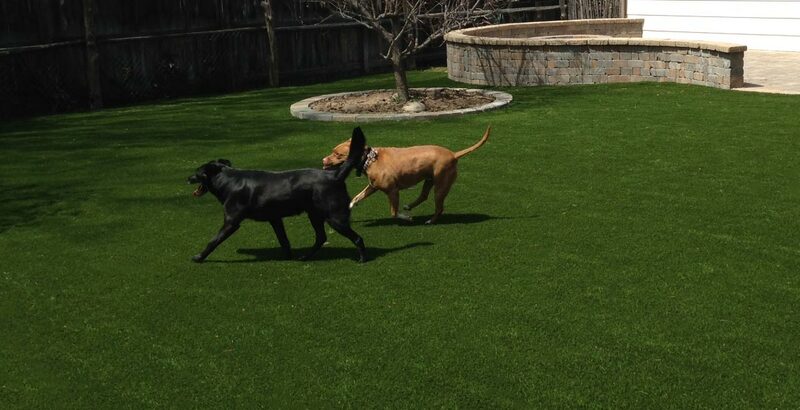 All done and now enjoy your new Synthetic Turf Systems landscape. 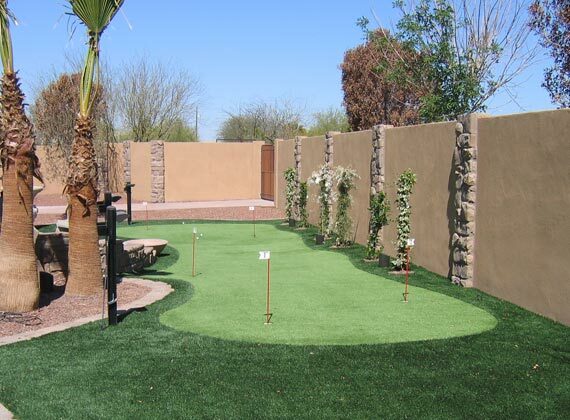 We help you with all project sizes. 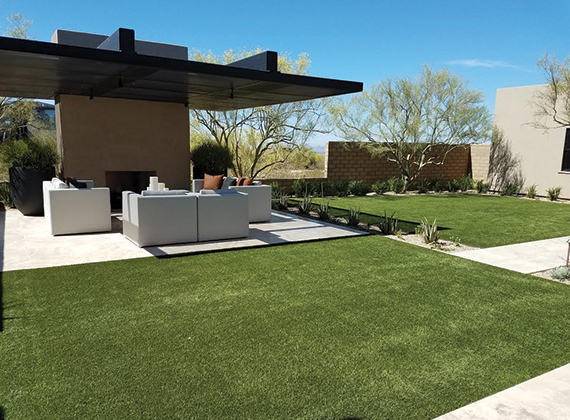 What type of installation do you need? 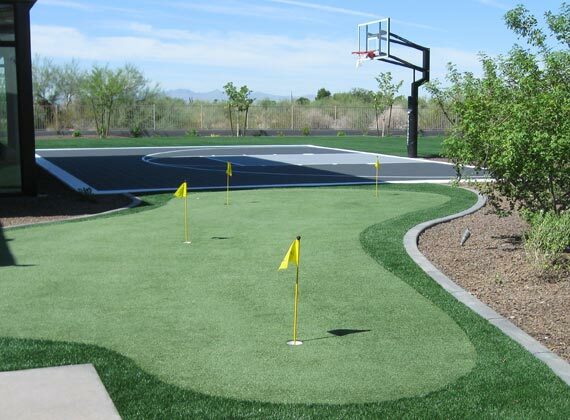 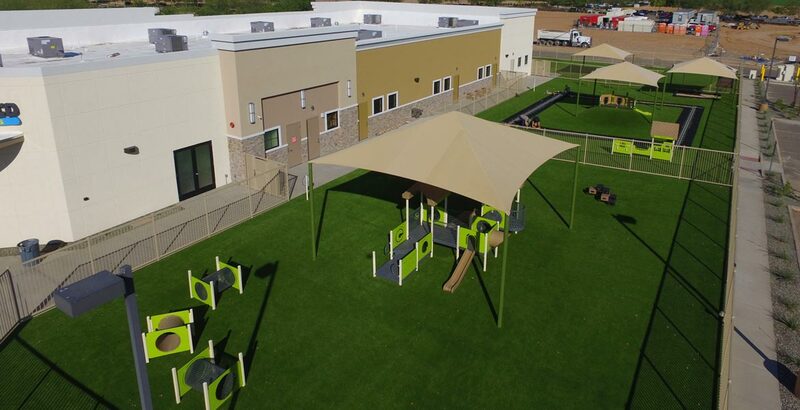 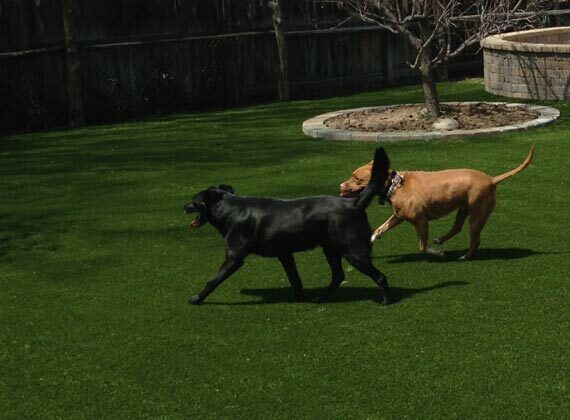 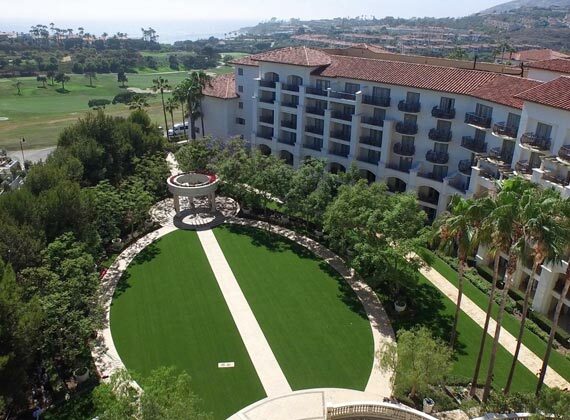 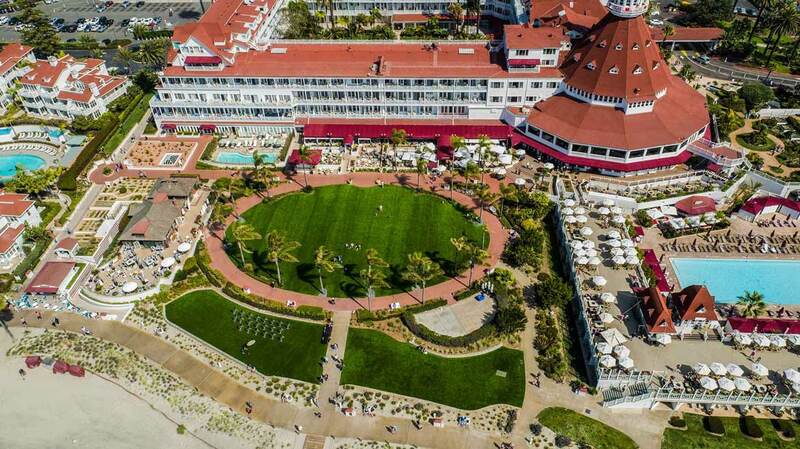 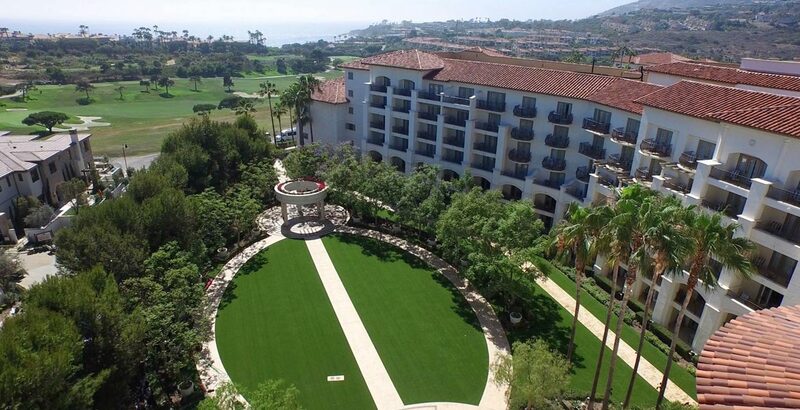 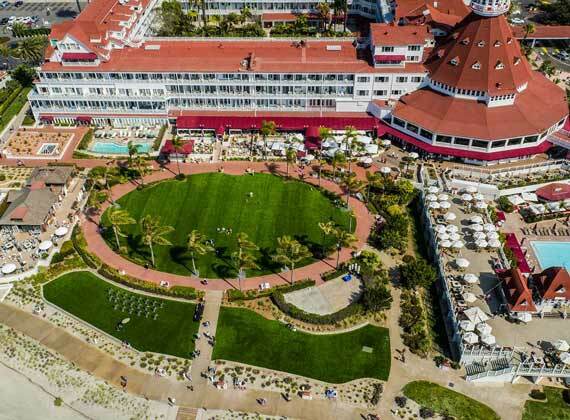 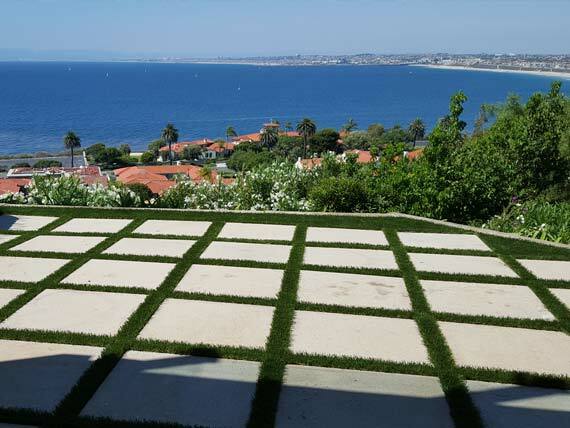 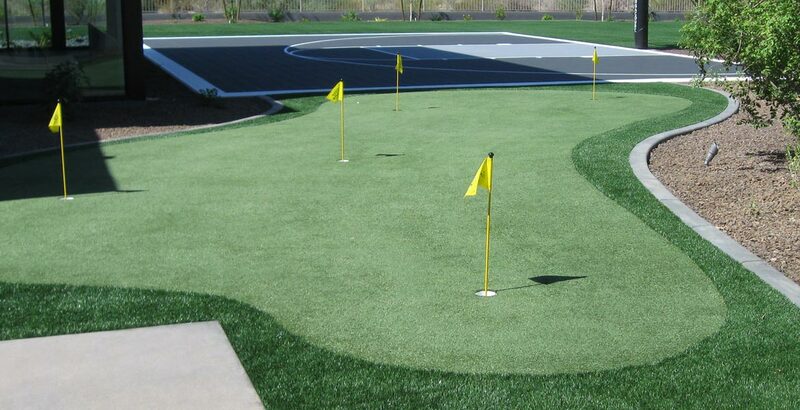 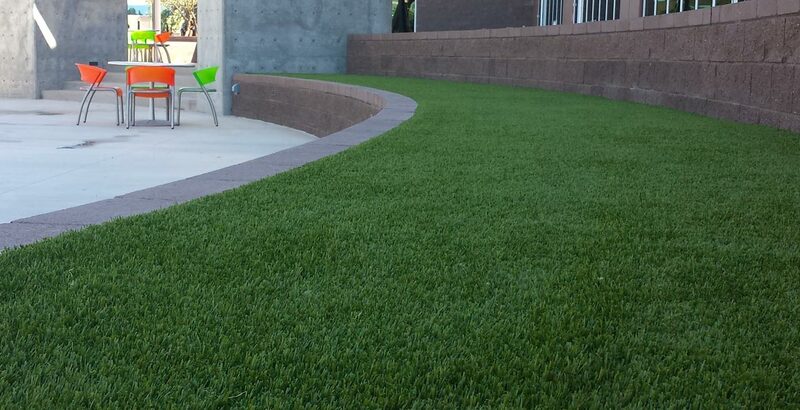 Synthetic Turf Systems is the #1 contractor of home owners, large playgrounds, & hotel lawns. 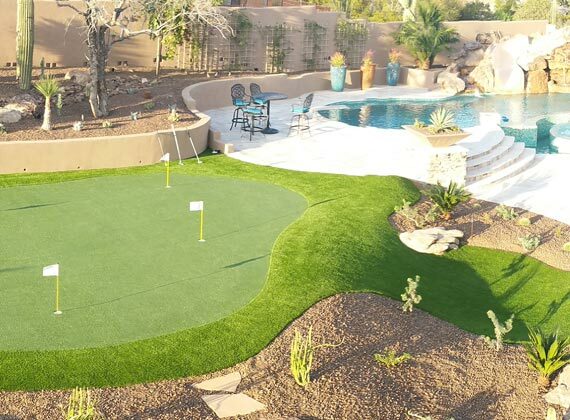 With Synthetic Turf Systems you get a licensed and bonded turf installation company offering a complete line of U.S.A. made materials along with “Best Practices” installation techniques. 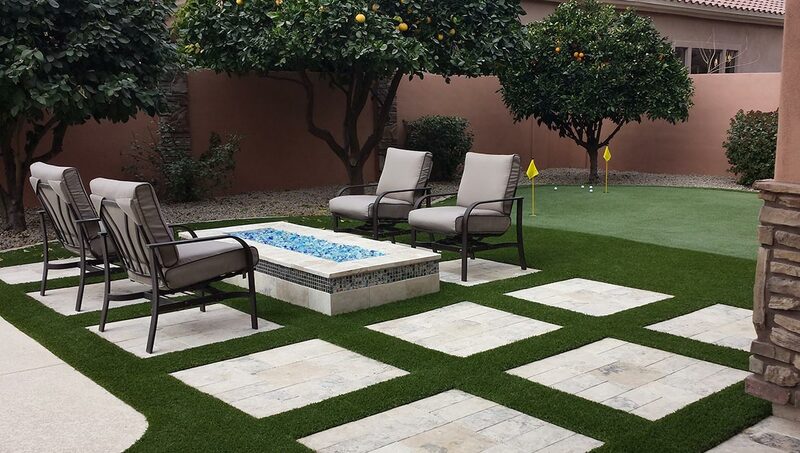 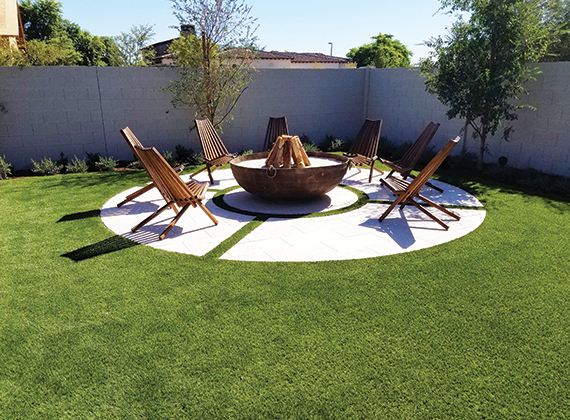 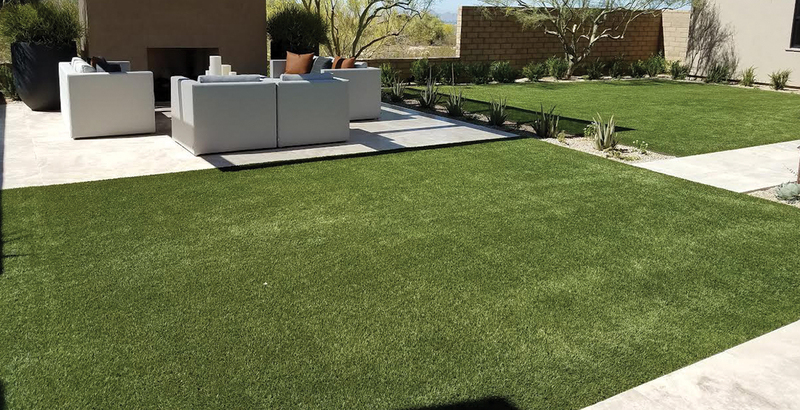 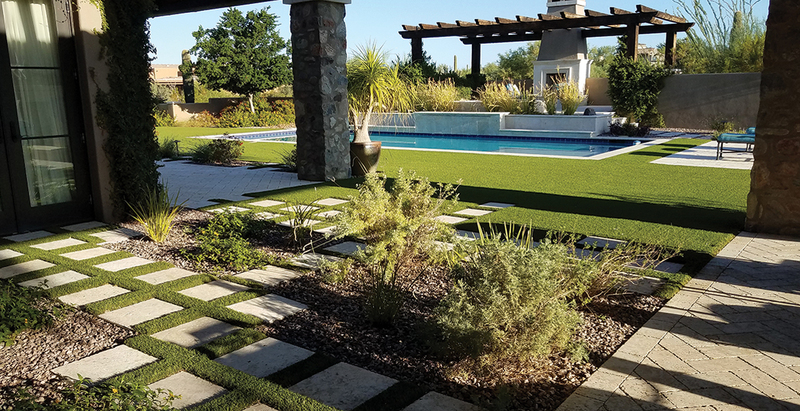 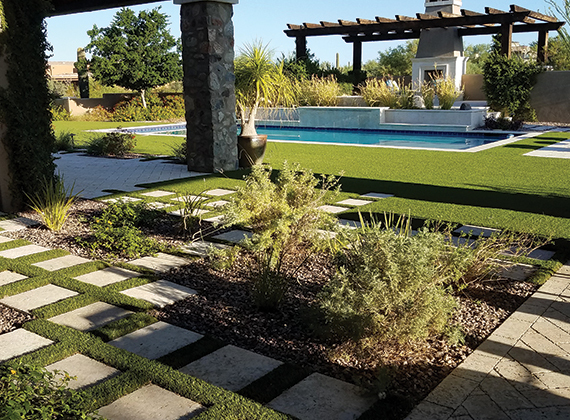 Founded by Mike Alexander in 2004, Synthetic Turf Systems has been a pioneer in the artificial grass industry over the last decade. 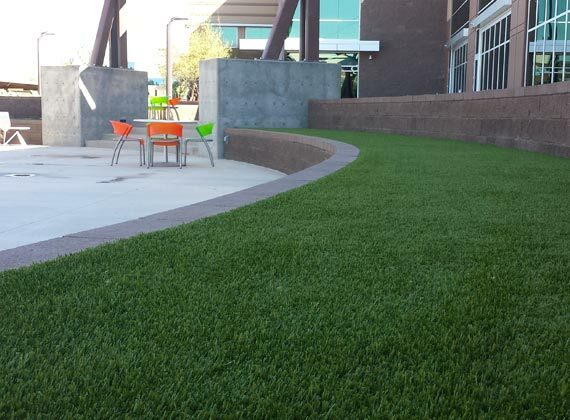 Synthetic Turf Systems is proudly serving multiple markets in different states. 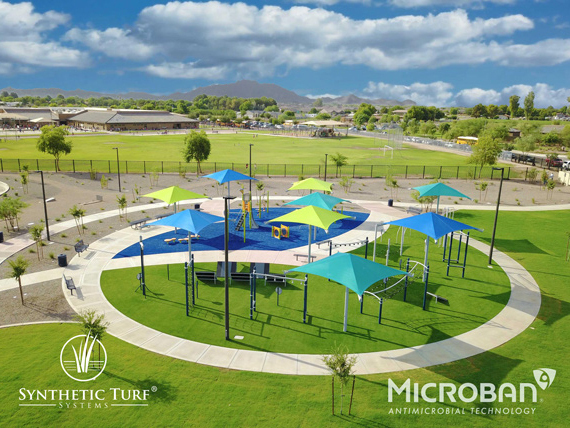 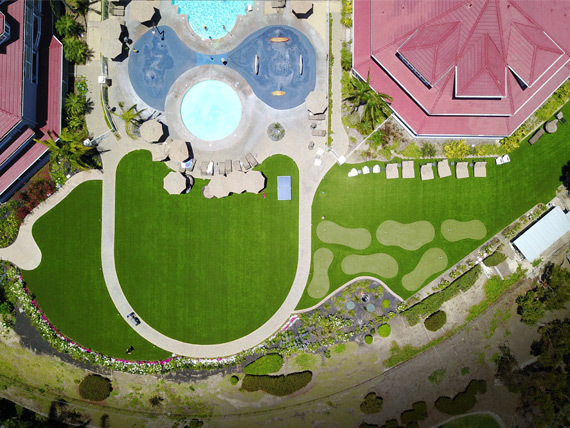 Our services range from small residential projects, playgrounds, putting greens, athletic fields, to high profile commercial properties. 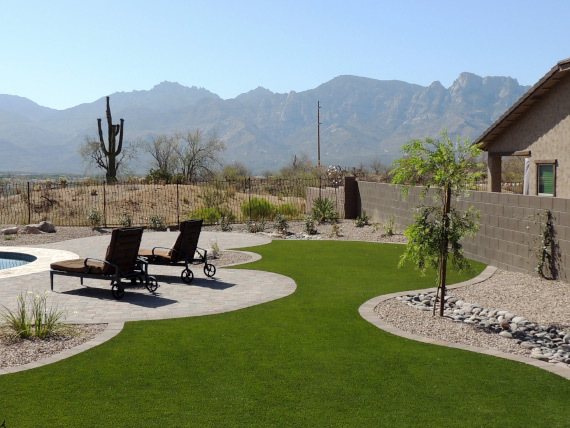 We are a customer service driven company that takes pride in exceeding your expectations. 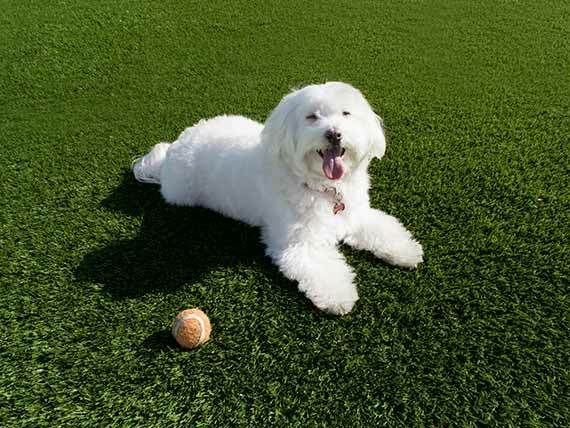 Many of the new turf products in today’s market are made in China with inferior plastics that last a couple months. 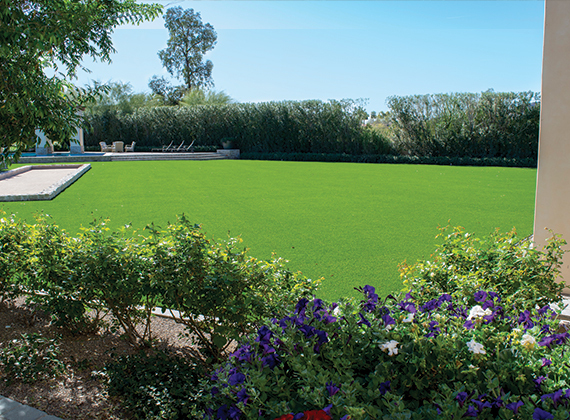 Synthetic Turf Systems is made in the U.S.A. and proudly stands behind a 15 year manufacturer warranty. 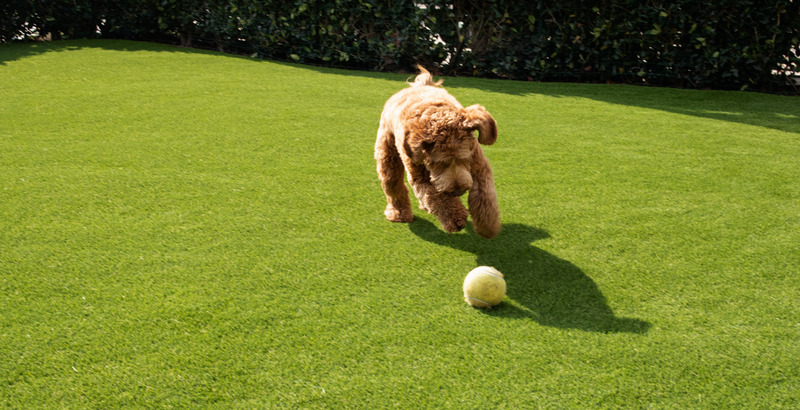 Since it's made here in the USA, we know of all the raw materials used to construct our turf. 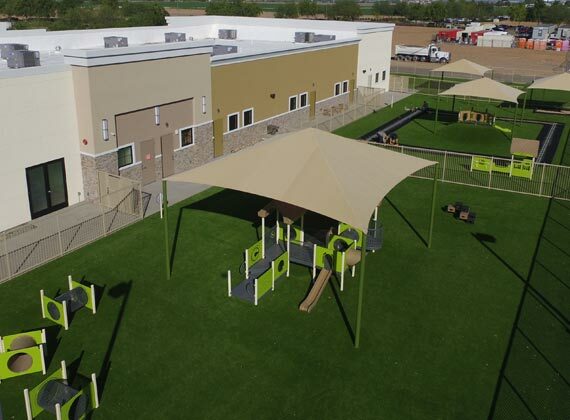 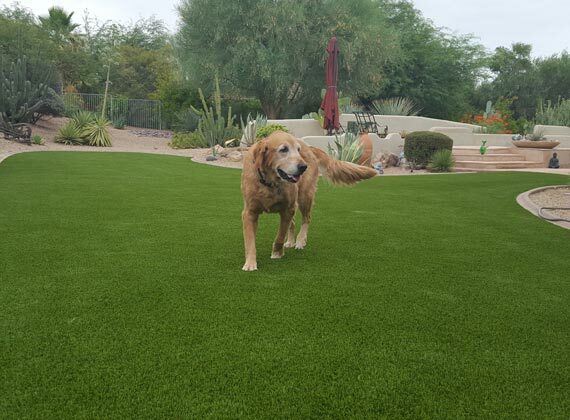 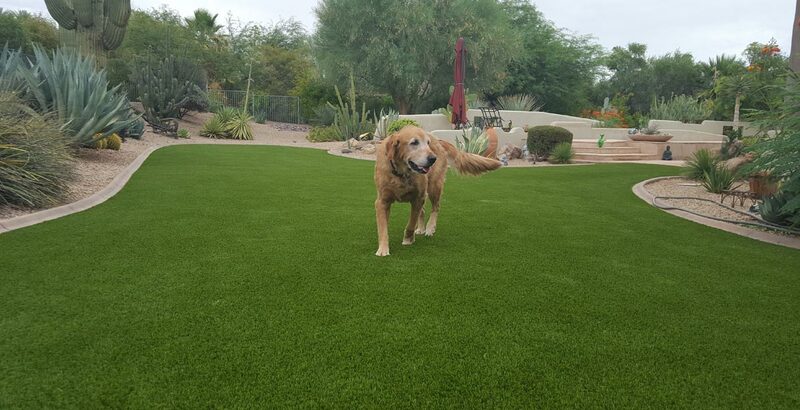 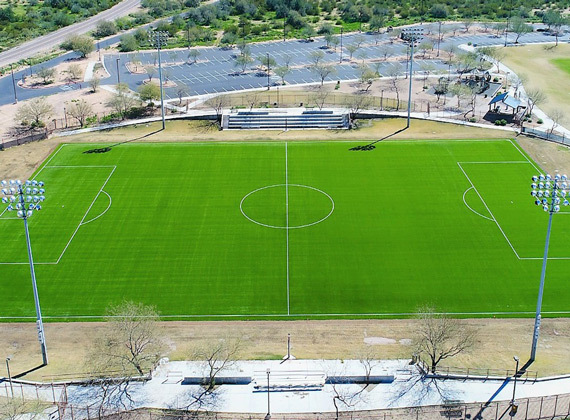 With more than 15 years in business, our synthetic turf is manufactured with proven integrity. 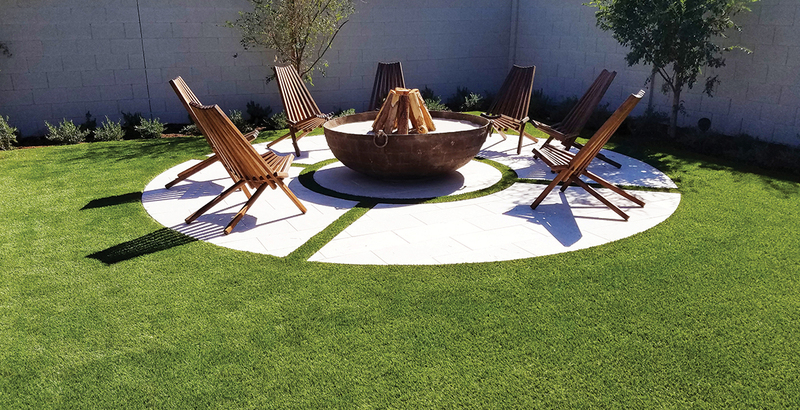 If it is important for you to know where your product was made, who made it, and who is going to stand behind it, always ask before you buy artificial grass.